The Hartington Course, named after The Marquis of Hartington, is a challenging 9-hole course prepared to the same high standards as the Devonshire Course. Although not long, it has small greens that will test the best golfers whilst it is also an excellent course for beginners. Our Devonshire Course members use this course to sharpen their skills or for a quick 9 holes when time is an issue. 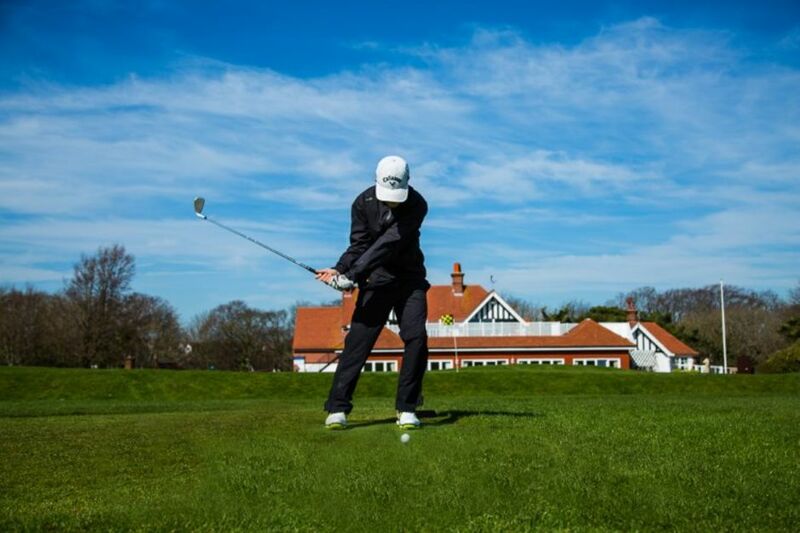 The Hartington Course is also the home to our highly regarding Golf Academy. If you have not played it, you will be in for a real treat. The 3rd hole is arguably the hardest putt of any of the 27 holes at the Royal Eastbourne Golf Club. Congratulate yourself if you two putt the 3rd!